MILAN (Reuters) - Italy's biggest commercial broadcaster, Mediaset (MS.MI), has joined forces with infrastructure fund F2i to launch a takeover bid for masts group EI Towers (EIT.MI), in a move widely expected to spur further consolidation in the sector. Rai Way (RWAY.MI), which owns and manages the TV towers of national broadcaster RAI, said in a note late on Tuesday that industry consolidation "made sense" and that any merger projects would necessarily have to involve the company's assets. EI Towers, which operates masts for the transmission of TV and mobile phone signals, attempted to take over Rai Way in 2015, but the plan met resistance from Italy's then centre-left government, which wanted to keep a stake of at least 51 percent. A F2i-Mediaset takeover would make a tie-up between the two more likely as it would result in EI Towers becoming a private company with a state-sponsored entity - F2i - holding a controlling stake. Italy's state fund Cassa Depositi e Prestiti (CDP) owns around 14 percent of F2i. 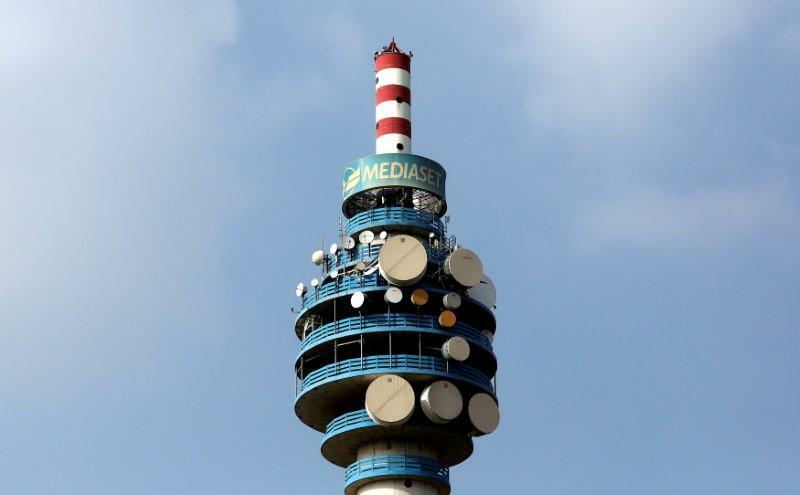 La Repubblica daily said F2i and Mediaset could seek, in a second step, to separate EI Towers' broadcast masts from the telecoms ones, merging the former with Rai Way and selling on the telecoms infrastructure. The daily said Spain's Cellnex (CLNX.MC) was a potential buyer of that telecoms infrastructure. Italy's Benetton family last week completed the purchase of a 29.9 percent stake in Cellnex, citing strong growth prospects for the Spanish masts group. Credit Suisse, Mediobanca and Intesa Sanpaolo advised F2i, while UniCredit advised Mediaset.